ArcaneBet is a bookmaker licensed and regulated by the Government of Curacao that focuses entirely on electronic sports. Those who land on the website will discover a comprehensive list that includes all the popular videogames. 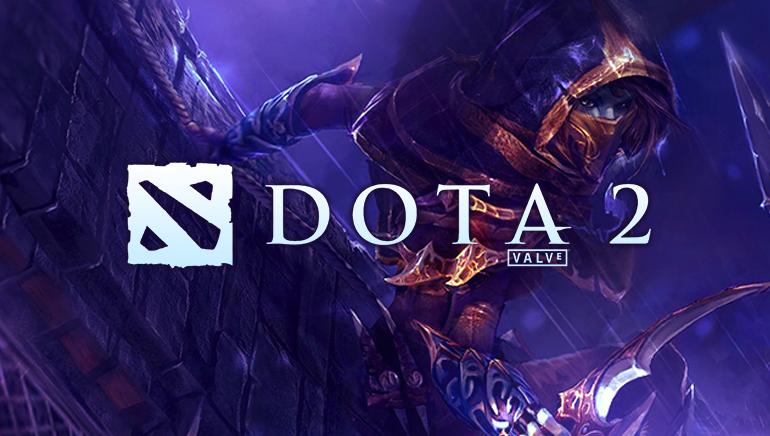 It uses the same mechanics as conservative bookmakers, yet its collection of eSports is significantly larger. Members can bet on individual matches, premier tournaments and everything in between, from the comfort of their home. The website is fully compatible with mobile devices and players can use smartphones and tablets for betting. 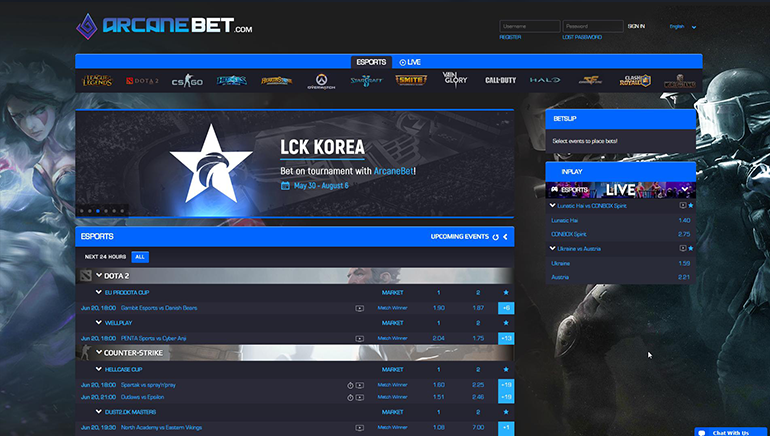 ArcaneBet started from scratch as a bookmaker that focuses entirely on the funds rising eSports industry. 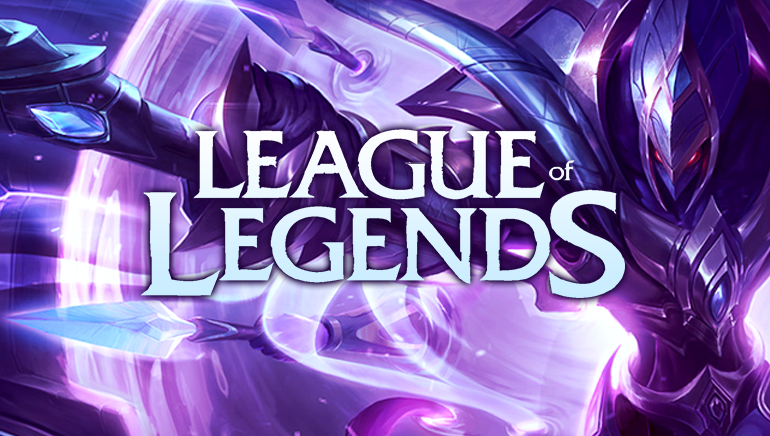 The list of games available group quickly to include League of Legends, DotA 2, Counter-Strike: Global Offensive, Overwatch, Heroes of the Strom, Hearthstone, Smite, Vain Glory, Call of Duty, Halo, Starcraft, Clash Royal, World of Tanks and Crossfire. 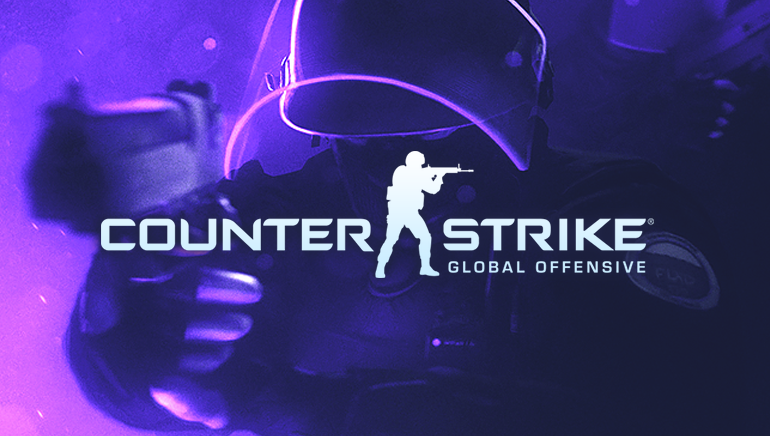 The markets include the outright winner, number of kills/points, map winner, total time of play, first blood & first 10 points and many more possible bets. Players can bet on these games on a daily basis or channel their resources on the biggest tournaments. The odds are comparable to what punters receive when betting on traditional sports with mainstream bookmakers. Anyone can sign up for an account for free and set comfortable limits, so they mitigate the risks of addiction. ArcaneBet has a self exclusion program and its support team is ready to assist those who need help keeping their gaming habits in check. ArcaneBet will present newcomers with bonuses when they sign up for an account and make the first investment. Members can expect to receive cash prizes as well as free bets, which can be used over a limited period of time. With hundreds of games to choose from and all popular eSports covered, they enjoy a lot of freedom when meeting the wagering requirements. The bookmaker also has a loyalty program rewarding those who spend a lot of time on their website, betting. ArcaneBet has also expanded its list of payment methods to include all popular credit cards and electronic wallets. Visa, Mastercard and wire transfers can be used by those who prefer conservative banking instruments. Skrill, Inpay, Sofort Banking, NETELLER, Paysafecard, Qiwi Wallet, Yandex and Moneta are also available. They recently added Bitcoin, so one can deposit and bet in cryptocurrency in addition to Euros and US Dollars. The website uses the latest software encryption technologies, to protect the funds and sensitive data of its customers. 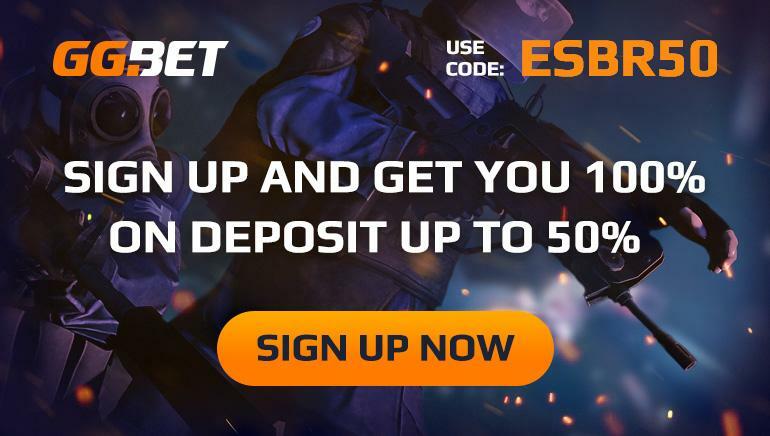 ArcaneBet offers assistance 24/7 to those who want to learn the ropes of eSports betting or run into technical problems. The most effective way to get the answers they need is by using the live chat feature to talk to their specialist directly. Telephone is an equally fast solution and the fact that their experts are fluent in English makes communication much easier and reliable. Players also have the option of writing an email to convey their thoughts and they can expect a reply to reach them shortly after. ArcaneBet is also active on social networks and stays in touch with existing and prospective players on Twitter and Facebook. Those who visit their social media pages can also find out about the latest promotions and exclusive bonuses.